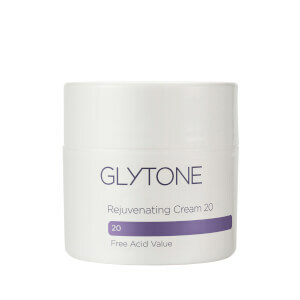 Dermatologists use Glycolic Acid to perform rejuvenating skin peels in their offices, but you can get the benefits of Glycolic Acid at home using Glytone's line of products made with this skin renewing acid. Glytone has developed a line of Glycolic Acid-based systems to treat a variety of skin concerns including hyperpigmentation, fine lines, loss of skin firmness, acne and a condition called keratosis. With a customized approach to skin rejuvenation and treatment, you can select the products you need for your skin type to see visible changes in the texture and tone of your skin with regular use. 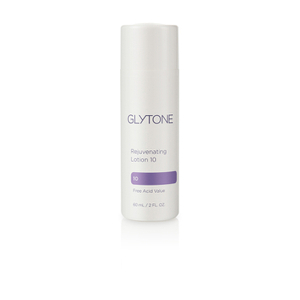 Glytone supplies their products to dermatologists who demand products that perform - and Glytone delivers, just as they will for you. 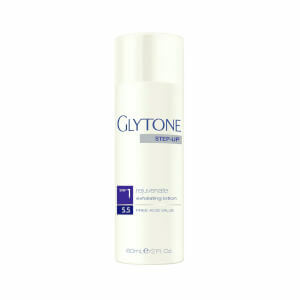 Glytone is built around the skin-rejuvenating power of glycolic acid, an alpha-hydroxy acid derived from sugar. Glycolic acid promotes healthy skin regeneration as it sloughs off dead skin cells to reveal healthier skin cells underneath. The result? A smoother, brighter complexion. 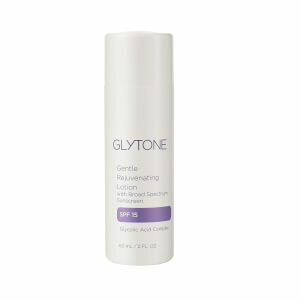 It also helps to lighten areas of increased pigmentation for a more even skin tone. 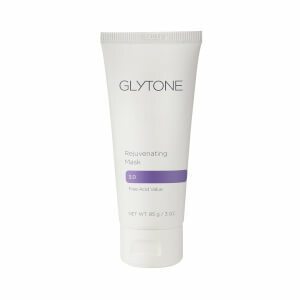 By removing dead skin cells, glycolic acid can also improve the appearance of acne-prone skin. 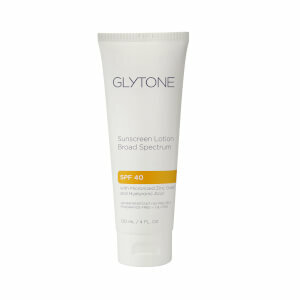 Glytone offers products to meet the needs of all skin types. 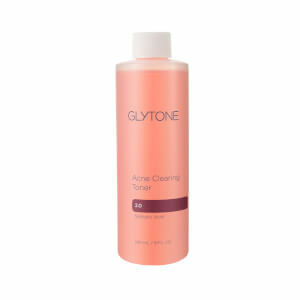 Glytone Mild Cream Wash - because beautiful skin begins with the right cleanser. 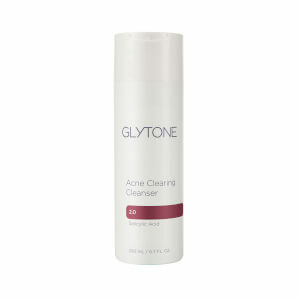 This glycolic-acid infused cleanser gently lifts away dead skin cells, preparing your skin for moisturizer or further treatment products. Your skin will feel softer and smoother after one use. 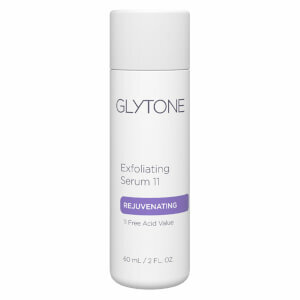 Glytone Anti-Aging Facial Serum treats your skin to a bevy of antioxidants including antioxidant vitamins and antioxidants from red tea to protect your skin from free radical damage and help it repair. The ingredients are released slowly in a time-released manner to ensure your skin gets maximal benefits. 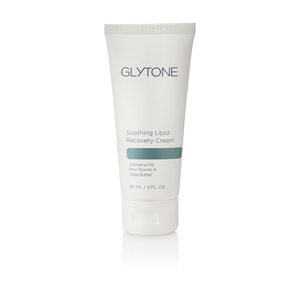 Glytone Ultra Heel and Elbow Cream is made for smoothing and softening some of the most challenging parts of your body - heels and elbows. 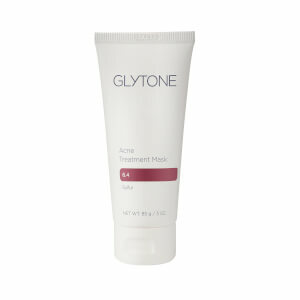 Glycolic acid in this intensive formulation increases shedding of dead skin cells to soften rough areas and calluses. Use it on "troubled" areas that need extra softening power. 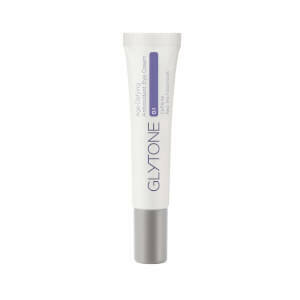 Glytone Anti-Aging Eye Cream is made for the delicate skin around the eyes, the first place to show signs of aging. It's infused with antioxidants that protect your skin against the environment combined with caffeine extract and licorice to help tighten and brighten the appearance of the fragile skin around your eyes. 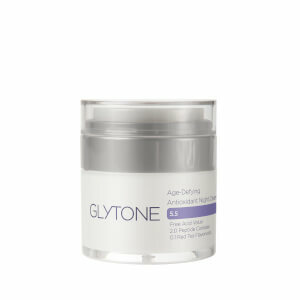 As with other products in the Glytone line, your under-eye area will benefit from the anti-aging benefits of glycolic acid. Powered by the naturally rejuvenating glycolic acid, the face- and body-care offerings in the Glytone Products line deliver premier service. From peels to sun protection, you'll find a strong-acting suite of lotions, gels, and other creations that bring the enhanced care of in-office treatments into your home. The Glytone Products are definitely soothing and calming to use, giving your skin a pleasant and sensual work-over and helping center you ahead or on the heels of a busy day. But that doesn't mean they're not aggressive in action against impurities that clog pores and dull your complexion, patches of dry skin that leave you feeling chafed and irritated, and the little lines, creases, and wrinkles that naturally develop with aging (and are enhanced by stress and exhaustion). 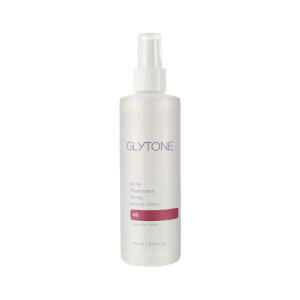 Give the Glytone Products a spin, and see what cosmetic and dermatological science can offer you in the way of restorative, energizing treatments. Don't waste your time with poor-quality products of mediocre action: Give yourself the skincare you deserve. Glycolic acid and the other ingredients in the Glytone Products are fine-tuned agents for exfoliating, moisturizing, evening tone, and all other manner of cosmetic enhancement and healing. 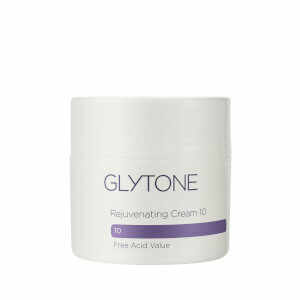 You'll get a $148 value by purchasing the Glytone Normal to Oily Step 1 Kit, which includes everything you need for full skin revitalization. As the name suggests, this kit is directed at folks with normal to oily skin types. Included you'll find the Mild Gel Wash, an oil-free facial cleanser that exfoliates and improves your complexion; the Facial Lotion 1, also oil-free, which targets creases and wrinkles to reduce their visibility; the Exfoliating Lotion 1, a moisturizing, hydrating, and soothing treatment designed to bolster your skin's texture; and the Mini Peel Gel, a weekly treatment designed to keep up effective exfoliation in between office peel procedures. 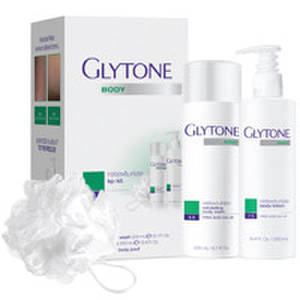 The Glytone Normal to Dry Step 1 Kit delivers a full-service exfoliating, hydrating, and freshening treatment suite aimed at those with normal to dry skin. You'll have at hand the Mild Cream Wash, Facial Cream 1, Exfoliating Lotion 1, and Mini Peel Gel, covering all the bases when it comes to moisturizing, improving and evening tone, shedding off dead skin-cell layers, and diminishing the appearance of fine lines. 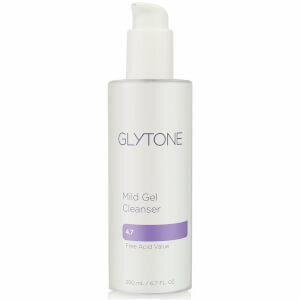 With the Glytone Mild Gel Wash, you've got an oil-free cleanser that really delivers. 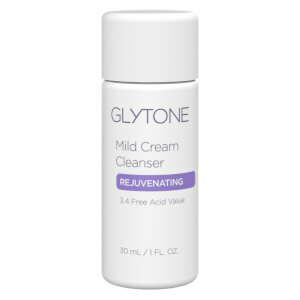 Anchored, like the Glytone brand in general, by the rejuvenating agency of glycolic acid, the Glytone Mild Gel Wash will balance the natural pH of your skin as it dissipates makeup, oils, dirt, and other impurities that can hamper your complexion and cause irritation. Most effective for those with normal to oily skin types, the Glytone Mild Gel Wash is also easy to rinse off, so you can appreciate the renewed softness and even texture of your skin without residual soapiness.